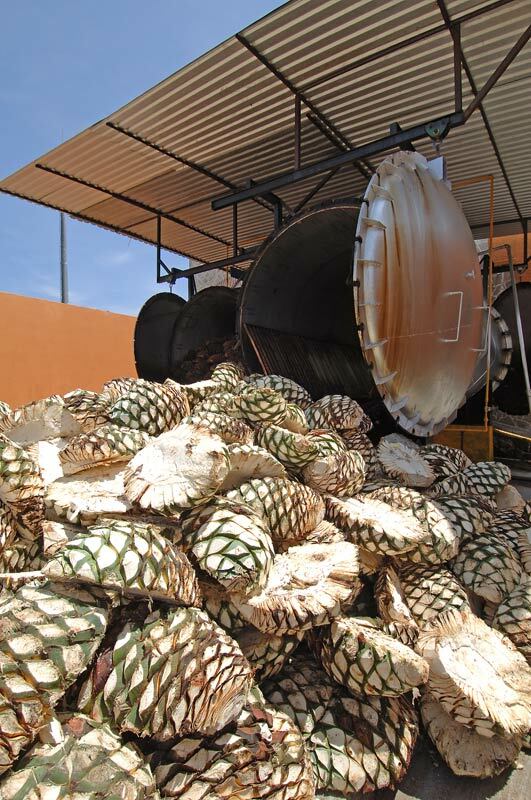 Partida Tequila is is an authentic, all-natural, estate-grown premium Tequila, made from 100% blue agave in Amatitán, the heart of Mexico’s historic Tequila region. 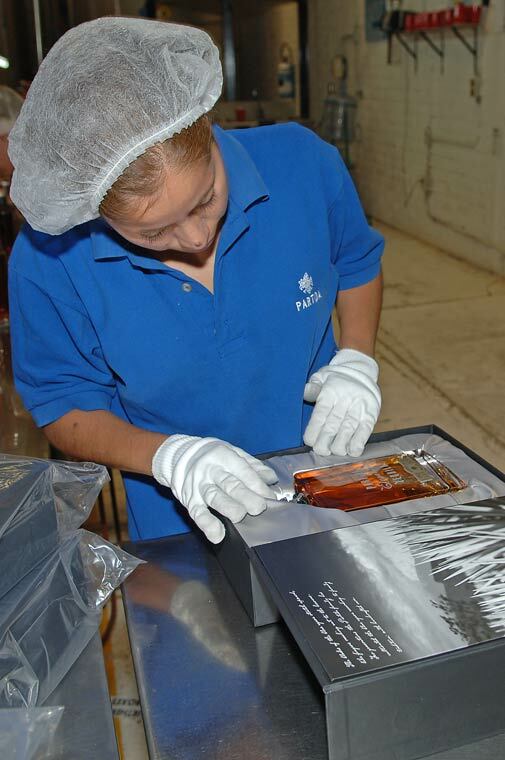 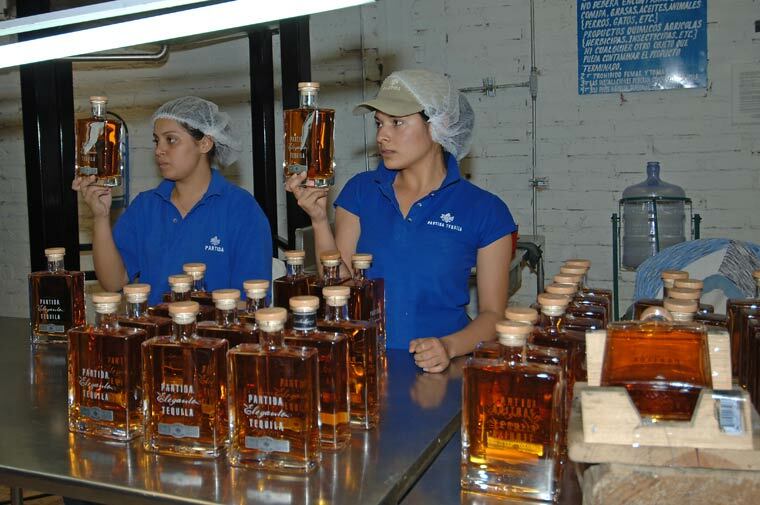 From cultivation and harvest to cooking, distillation and aging, Partida maintains exceptional standards of quality and consistency, making Partida “the finest tequila that money can buy,” according to F. Paul Pacult, the leading spirits authority in America. 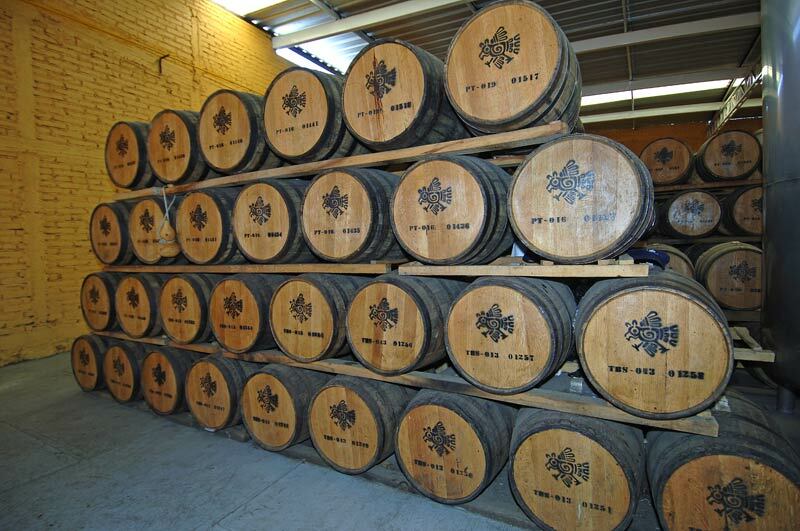 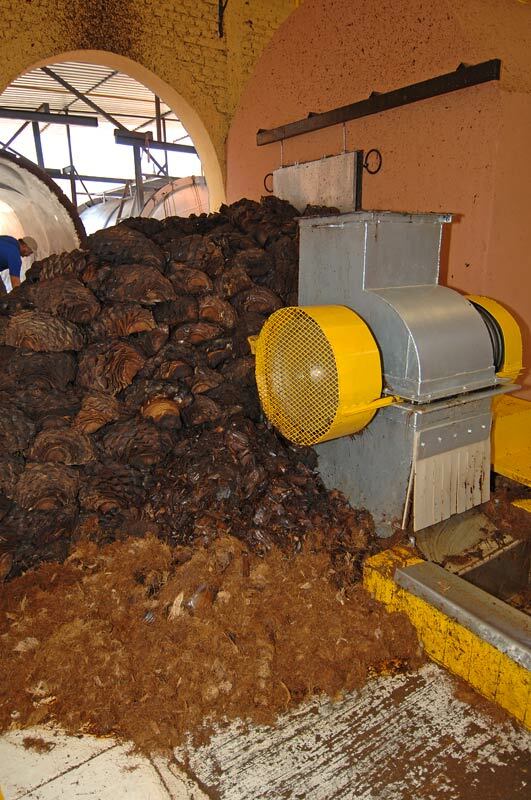 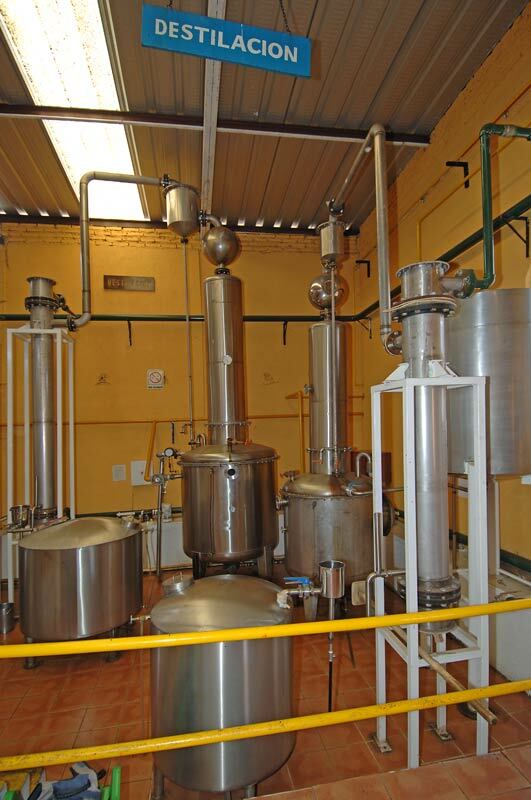 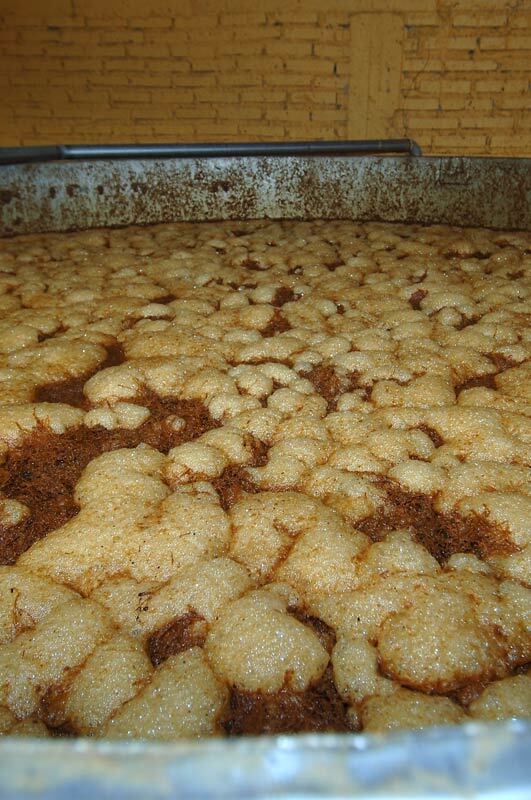 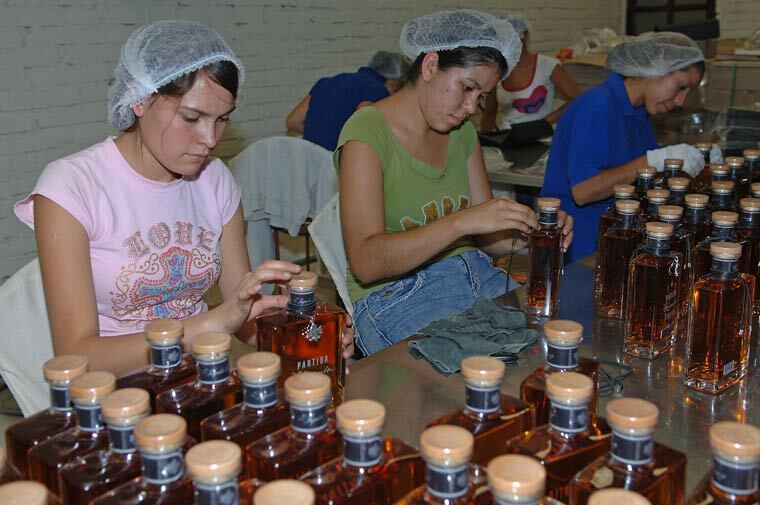 Photos taken at the distillery located in Amatitán May 2007. 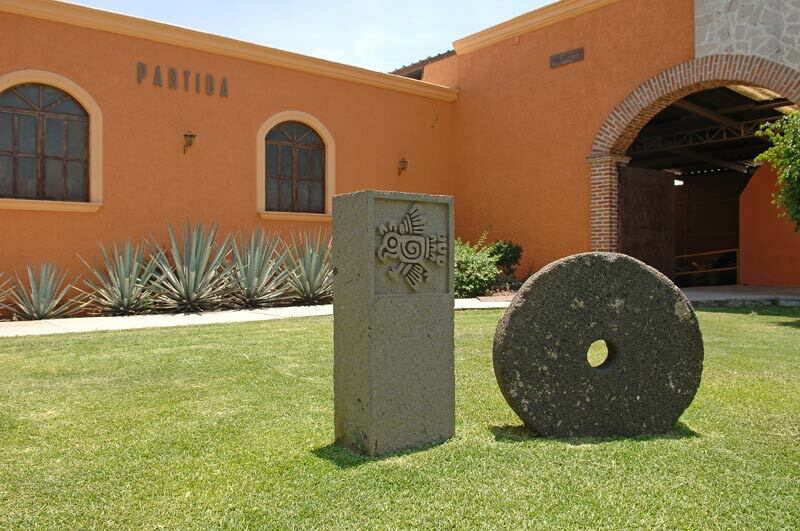 4 San Joaquin Plaza, Suite 320, Newport Beach, CA 92660. 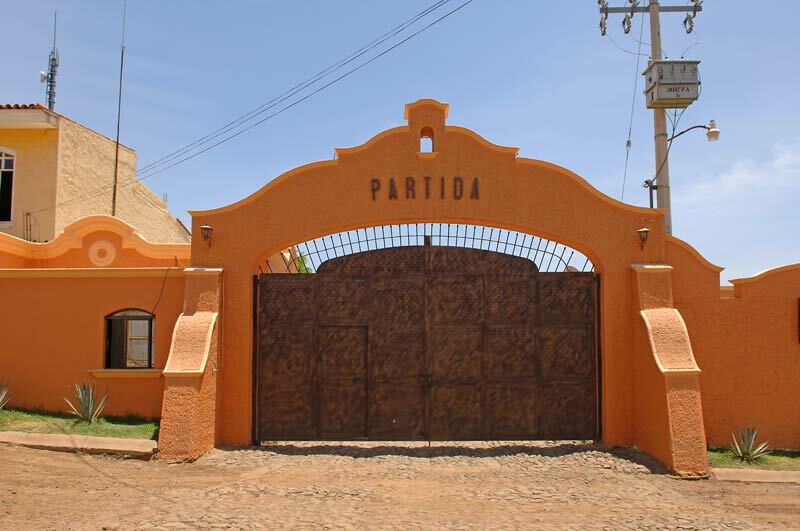 Familia Partida, S. A. de C. V.
Lázaro Cárdenas 26 Col.Jardines de la Cruz C.P.45380.